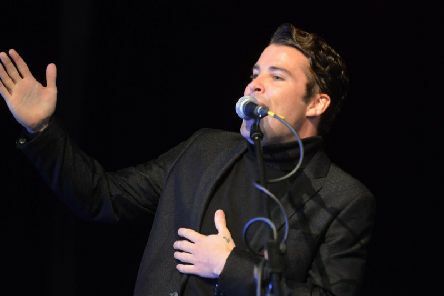 Singer Joe McElderry asked a venue's bosses to evacuate a theatre moments before he was due to perform after a note sparked concern. 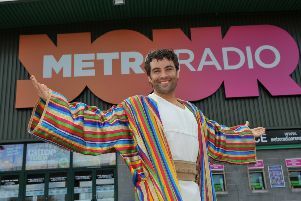 Singing star Joe McElderry will be coming home for Christmas with Joseph and the Amazing Technicolor Dreamcoat. 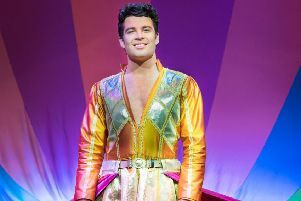 South Shields singing star Joe McElderry is set to reprise his role in musical Joseph next year. 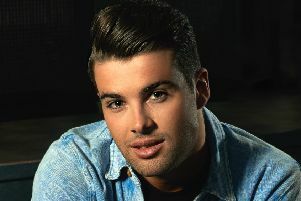 Joe McElderry is used to being the famous one in his family – but now he’s got some competition. 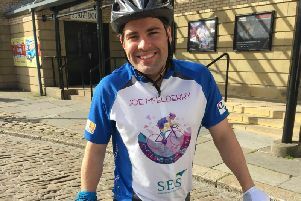 Joe McElderry has set off on a 250-mile bike ride to raise cash for youngsters with cancer. 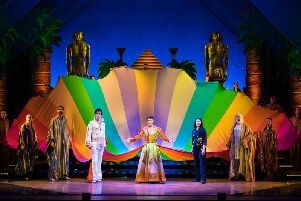 Andrew Lloyd Webber’s famous masterpiece opened at the Sunderland Empire last night to fantastic acclaim. 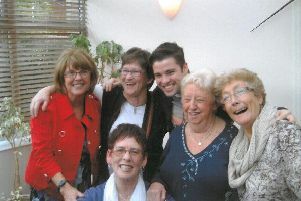 Despite already doing 10 shows this week, Joe McElderry came back to his hometown to provide his fans with a night to remember. 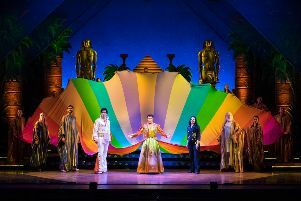 Joe McElderry is as vibrant as his technicolor dreamcoat. 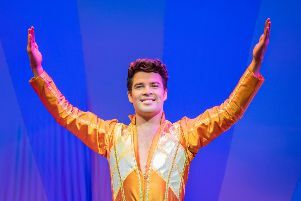 South Shields star Joe McElderry says he’s loving life on the road in musical Joseph as he heads closer to home.